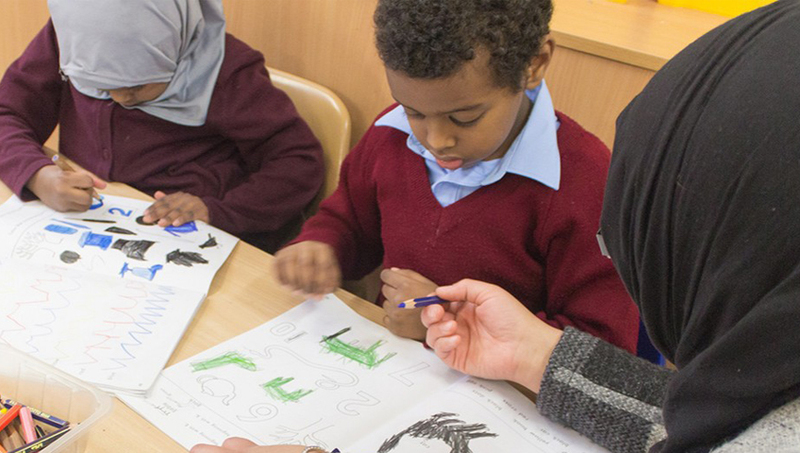 In 1989 Al Muntada Trust opened Al Muntada Primary School in west London with the aim to educate Muslim children to a high level of secular education, and to be proactive and valuable members of society. For nearly 30 years, Al Muntada School has been at the heart of west London, educating children age 4 to 11 years. However, due to the increased financial pressures and raised running cost of the school the Trust had to close the school in the Summer of 2018. The Trust now leases the building to Evergreen Primary School. For more information visit the Evergreen School’s website.